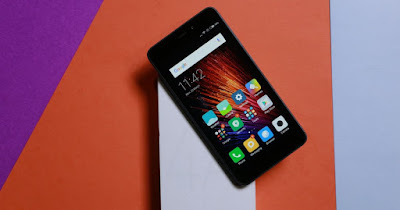 Xiaomi is very well known company for affordable smartphones, it has given many smartphones in budget segment like Redmi 1, Redmi 2, Redmi 3s and now it's turn for Redmi 4a. Xiaomi launched Redmi 4a this week in India in budget segment. 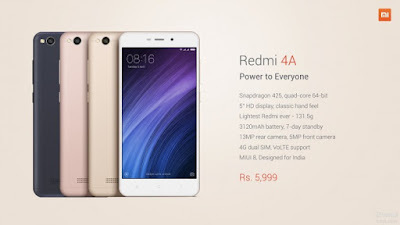 Redmi 4a is the most affordable among above listed phones. Xiaomi launched this phone at 6000 INR in India. The phone is available on amazon through flash sale. So let's see some of the specs of the phone and see whether this phone is good or bad according to the price. 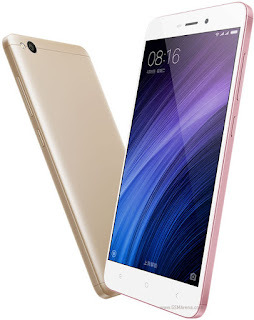 Redmi Note 4a is a 5 inch device. The device has a plastic body. So the phone's build quality us not that much great as nowadays we usually see phones with metallic build. But the phone is really compact as it has a 5 inch size. The phone is also really light at just 130 grams weight. The device is 8.5 mm thick. On top the phone has 3.5 mm jack, secondary noise cancellation and IR blaster. On right it has volume rockers and power button. On bottom it has USB port and microphone. On left side it has SIM tray. The phone also has chamfered edges which looks really good. This phone is one of the rarest phones to hold IR blaster in the device. So overall the device looks really good and feels premium in hands. Redmi 4a has a HD IPS LCD display. It has a resolution of 720p. The size of display is 5.0 inch. The resolution of the display is low as nowadays we normally see full HD display but we can't complain at this price point. The display should be good in indoors but in outdoors I can't say anything. Users can face problems while seeing display in direct sunlight. 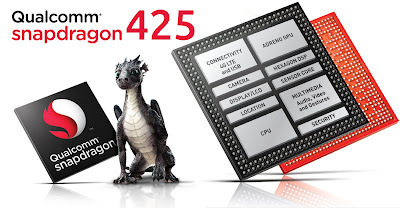 The phone is powered by Qualcomm's Snapdragon 425 chipset which is based on an quad core processor with each cortex A-53 core cloaked at 1.4 GHz. The processor should be good in normal day to day usage. There should be no lags in normal usage. It should play casual games without any issues. But while playing heavy games the phone can face problems as it is having very basic processor. 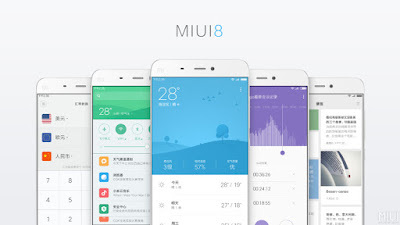 Redmi 4a is powered by MIUI 8 which is based on android marshmallow v6.0.1. 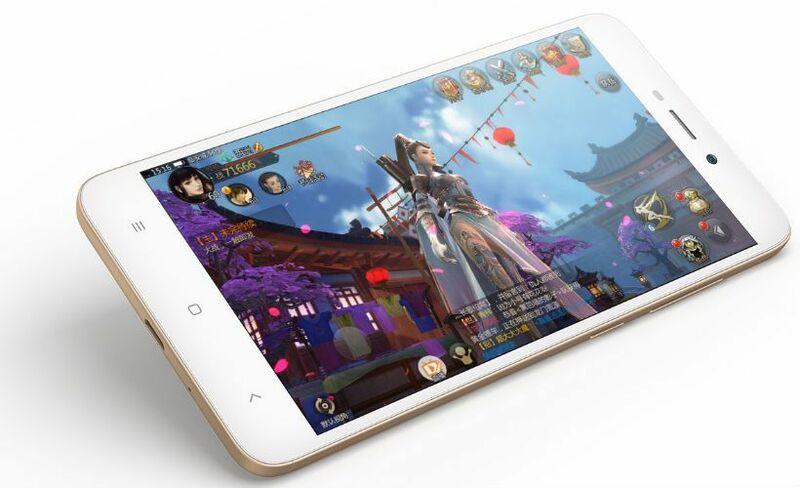 The user interface of the device will be same as those of other xiaomi devices. The user interface is good as it has many features. There will be some of bloatware pre installed with the device. The UI has lot of themes also, so this is also good. 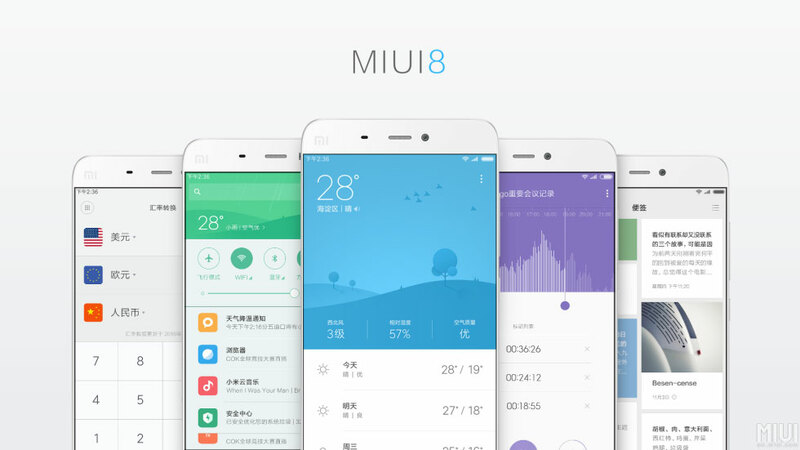 So overall the experience with MIUI should be good without any lags in normal day to day usage. Redmi 4a is powered by the non removable 3120 mah battery. The battery life of the device should be good. It should easily last for a single day on a typical day's usage for a moderate user on a single charge. But for heavy users there may be some problem. The device also doesn't support any quick charging so it may take some time to charge phone. But we can't expect more at this price. Redmi 4a is a really good device at the price. There is no such device at this price. It has all the features which a good smartphone should have. It has good processor, good design, good display, compact size at just 6000 INR. So this is really good. It has IR blaster which is not available in some of very premium devices. So expecting something more than this is not justifiable. But the device is available on Amazon through flash sale, so it is really difficult to grab the device. 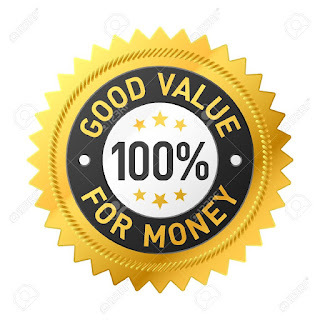 But the device is really value for money at this price point. We can't expect more at this price. But there are some features missing in the device like fingerprint sensor. At 7000 INR we can also go for Redmi 3s if we want slightly better processor, rear camera and battery life,while all other features are more or less similar to this device. But this device is also not a bad one, if you have a strictly tight budget you can also go for this device. My personal choice goes with Redmi 3s because spending 1k more is not a very big thing.